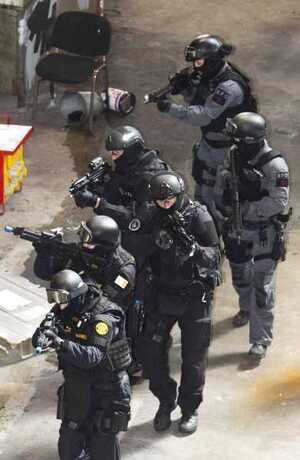 Is There A Coup In Progress? 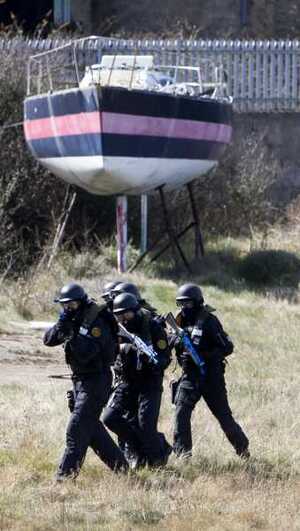 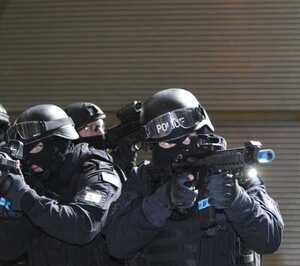 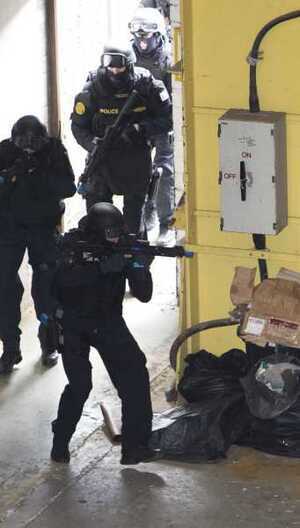 The operation was a simulated house repossession hostage rescue. 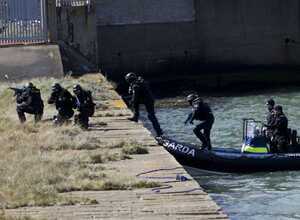 They rescued the wrong person, charged him with wasting police time and then played some pitch n putt. 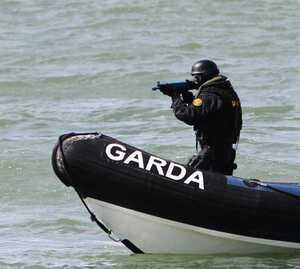 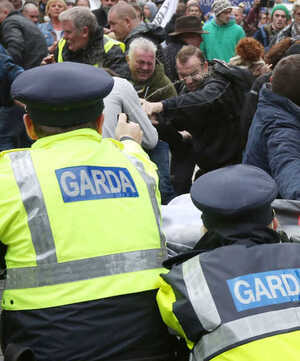 Posted in Misc and tagged gardai at 4:44 pm on April 16, 2013 by Broadsheet.